Dubai is one of the most popular cities in the world and is one of the seven emirates and largest city in the United Arab of Emirates. Dubai is famous for its huge skyscrapers and luxury shopping. Its modern architecture and mind-blowing infrastructure attract anyone who visits Dubai. 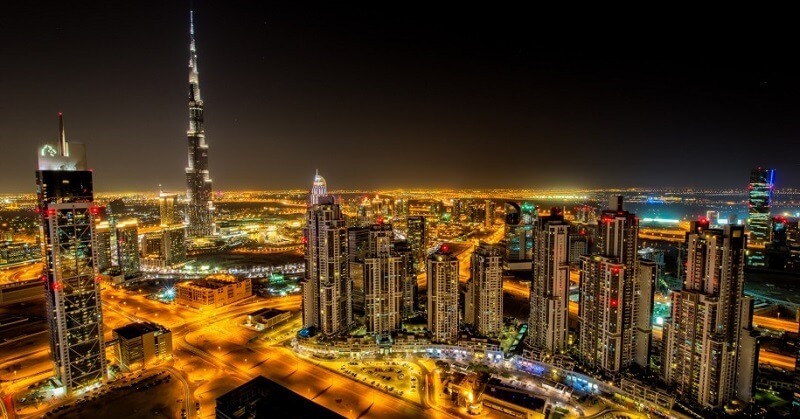 The crime rate in Dubai is one of the lowest in the world because of its strict laws and regulations. This is one of the reason; in 2018, Dubai was ranked as the eighth safest cities in the world. Are you planning to visit Dubai? You want to explore Dubai; then check out the things you should do in Dubai. When you are planning to visit Dubai, the very first thing that should be in your watch list is none other than iconic Burj Khalifa. 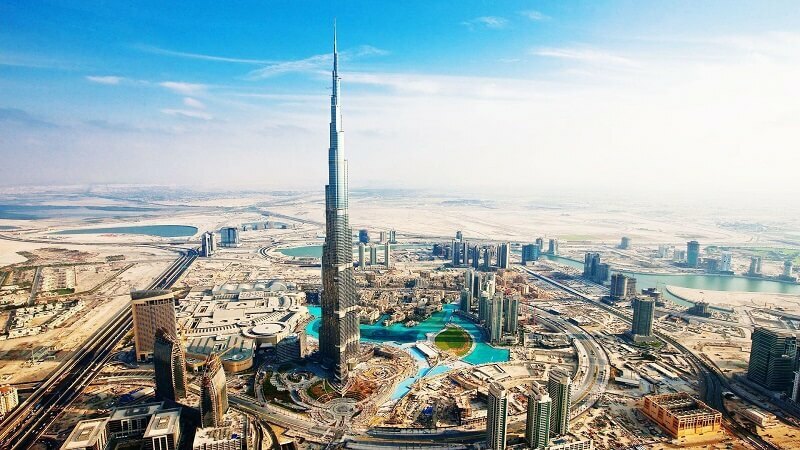 Burj Khalifa is the world’s tallest building with 828m high. It has 163 floors with 58 elevators, 2957 parking spaces, 900 apartments, and 304 hotels. An amazing unique view from the top of Burj Khalifa is breathtaking. Astonishing, thrilling, wonderful, extraordinary words are also less to describe the experience being at the top Burj Khalifa. This is the most visited tourist place in Dubai and it is really worth experiencing. Set on the 30-acre manmade Burj Khalifa Lake at Downtown Dubai, Dubai fountain is the World’s largest choreographed fountain system. The beauty of the Dubai fountain is such that will make you feel Wow. Dubai fountain contains five circles of various sizes with two arcs. There are more than 6600 lights with 25 color projectors installed. This fountain can spray 83000 liters of water in the air at any moment. 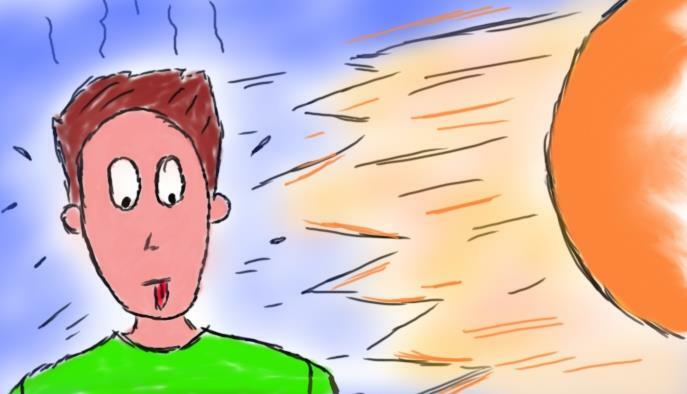 There are many high-pressure water jets and shooters are installed which shoot water up to 500 feet in the air. This fountain is animated with colorful lightings and illuminated jet sprays. The performances are accompanied by music from around the world. Also, you can check out the incredible fountains in the World. As the name suggests, Palm Jumeirah is a manmade island in the shape of Palm tree. 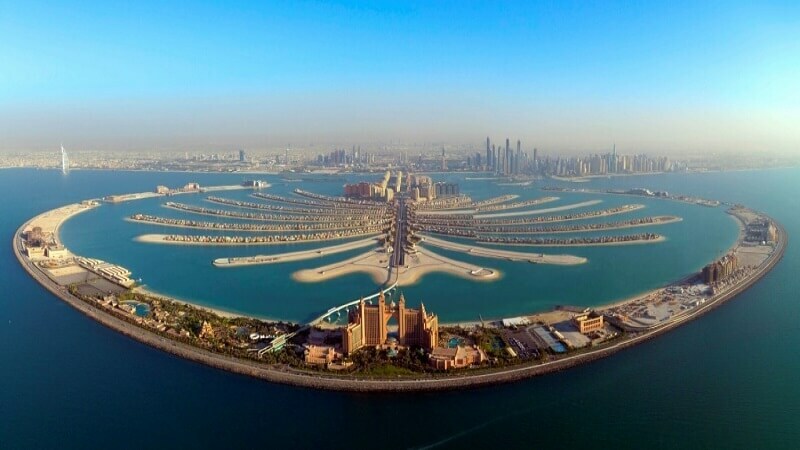 Palm Jumeirah is World’s largest artificial island. With 5.4 km long monorail connecting the Atlantis Hotel to the Gateway Towers, reaching Palm Jumeirah is not a barrier. Palm Jumeirah with its awestruck infrastructure makes it to the list of must visit place in Dubai. 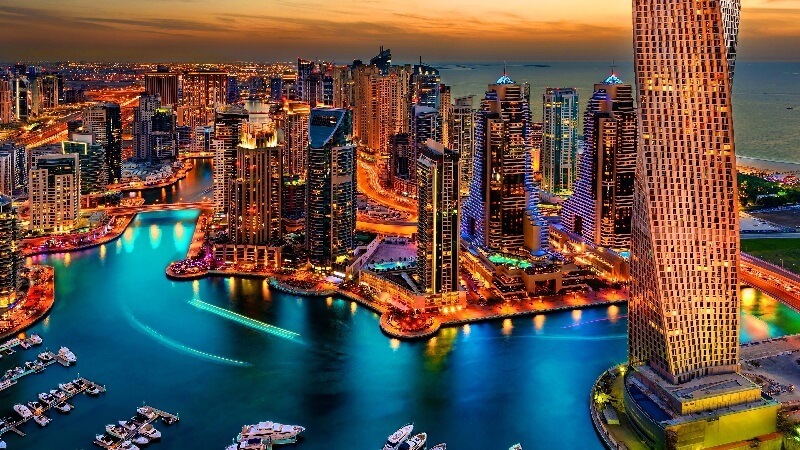 Dubai Marina is stunning cityscape and an artificial canal city with an amazing combination of huge skyscrapers, café, hotels, shopping malls, beaches, swimming pools, apartments and golf course. 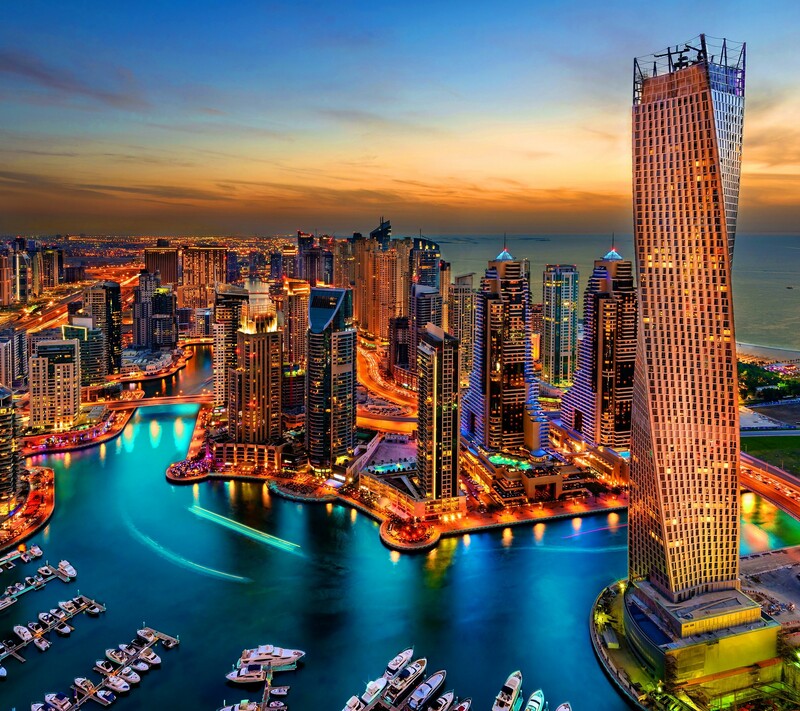 Dubai Marina is a breathtaking attraction that offers beautiful panoramic views, luxury accommodations, reasonable foods, and beachfront locations. Astonish the beauty of some of the world’s tallest apartments as you roam along Dubai Marina Walk. This is for all shopping freaks. 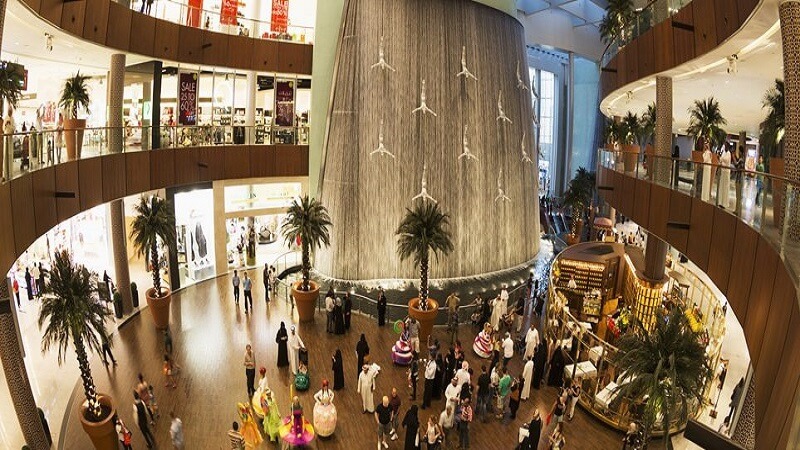 The Dubai Mall is located in the heart of Downtown Dubai, right next to the famous Burj Khalifa. The Dubai Mall is considered as the second largest mall in the world by total land area. 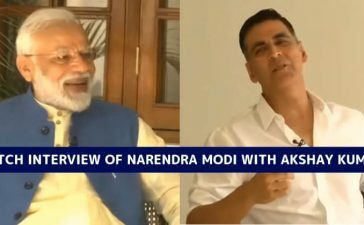 This mall is so huge that even an entire day is not enough to visit completely. There are more than 1200 shops and 150 restaurants. The Dubai Mall is also the home of huge indoor waterfall, Dubai Aquarium and underwater zoo, Olympic-sized Dubai ice rink and 76,000 square feet high, adrenaline indoor theme park and 22 screen Megaplex.